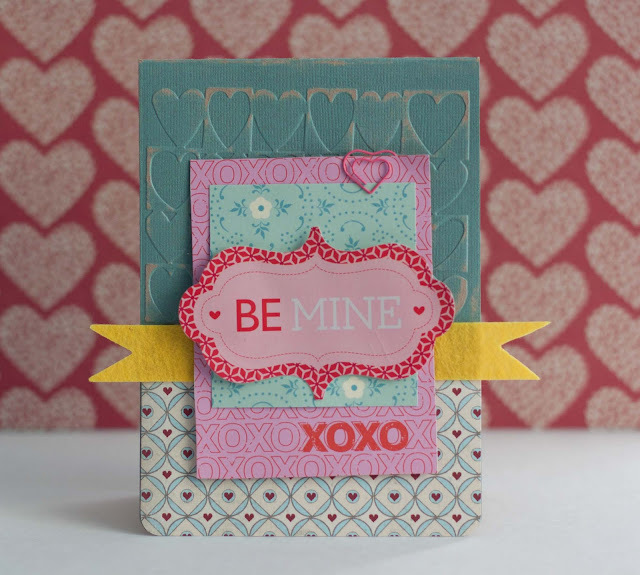 Everything on the card is from the You+Me kit except the Tim Holtz Kraft Coredinations cardstock--LOVE that stuff! 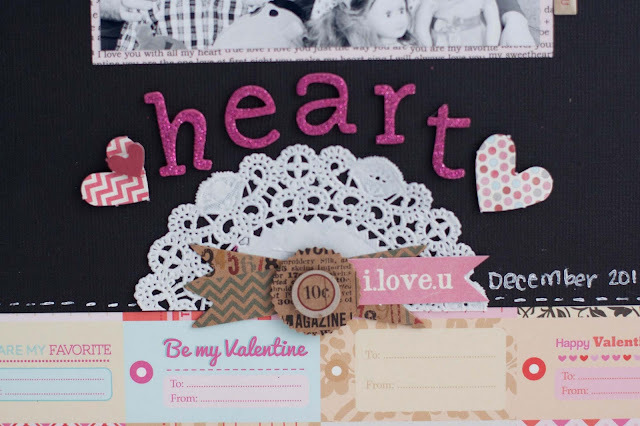 that layout is just sooo lovely and I am totally in love with that card it is just DELISH!!! Your layout is absolutely beautiful and so sweet! And that is one gorgeous card! Love that you sanded it to give a little bit of a rustic look. Today I received the box of goodies that I won on your blog. It was just like Christmas again! It's fun to receive pieces that I've seen pictured in your blog. Thank you so much! 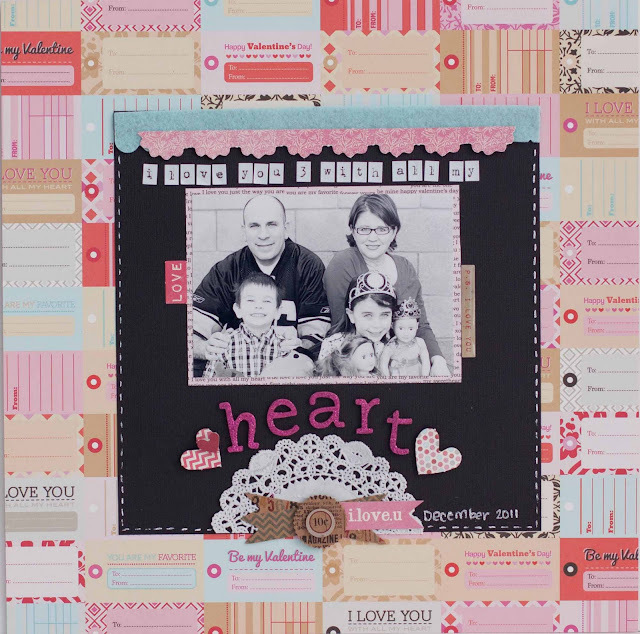 I love that layout - especially the little letters and the placement of your picture! Your layout is beautiful and that is a great family photo too! Fabulous!